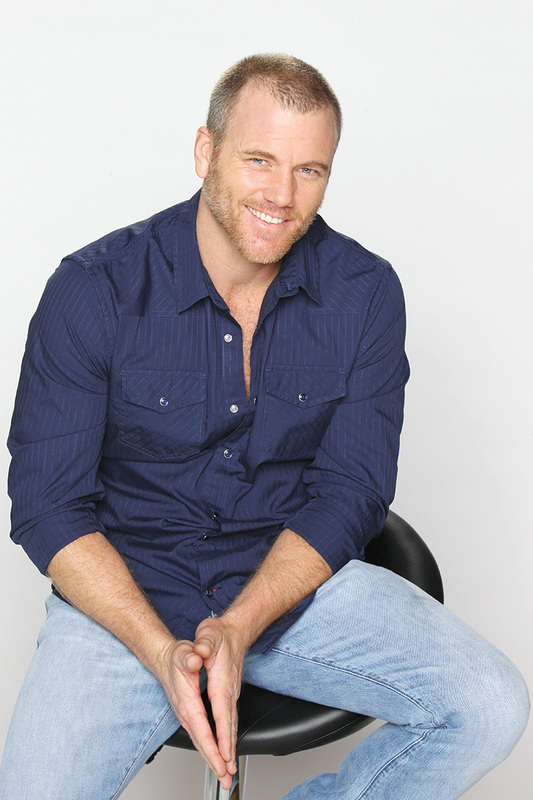 Sean Carrigan (Stitch, Y&R) revealed on Twitter that he has landed a new role in a comedy series. “Can’t release any details yet, but in addition to playing doctor in Genoa City, I’ll be starring in a new Netflix Comedy Series! #YR #2017,”he posted. Stay tuned!